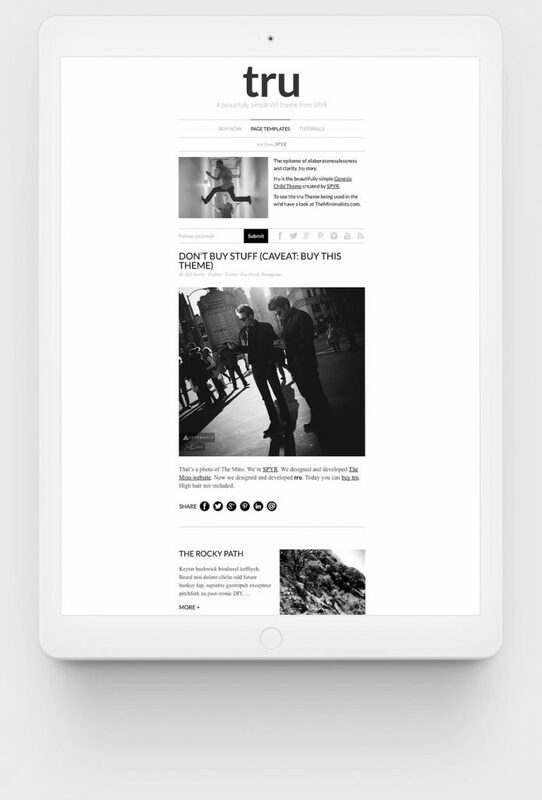 tru is the beautifully simple WordPress theme based on the custom website we created for the popular blog, The Minimalists. Using simple toggle buttons in an easy-to-use dashboard, this theme takes simplicity to a new level in both design and usability with features like infinite scrolling, BW/Color images, a simple email opt-in, animated social sharing buttons, and more. And, it’s trusted by one of the most popular blogs on the web, handling more than 20 million visitors a year across every possible device. Your purchase includes one year of theme updates and expert support. Your license will be automatically renewed yearly with an 80% discount (just $25/year) and is required for continued support and updates. Renewals can be cancelled at any time. BYLT themes are designed for self-hosted WordPress.org sites only. You’re not here because you want to learn how to build websites; you’re here because you want to build a business. And, with tru, you’re getting a tried-and-true foundation on which to do just that. Refined for nearly a decade and trusted by one of the most popular blogs on the web, tru will have you up and running with a professional presence in under an hour. 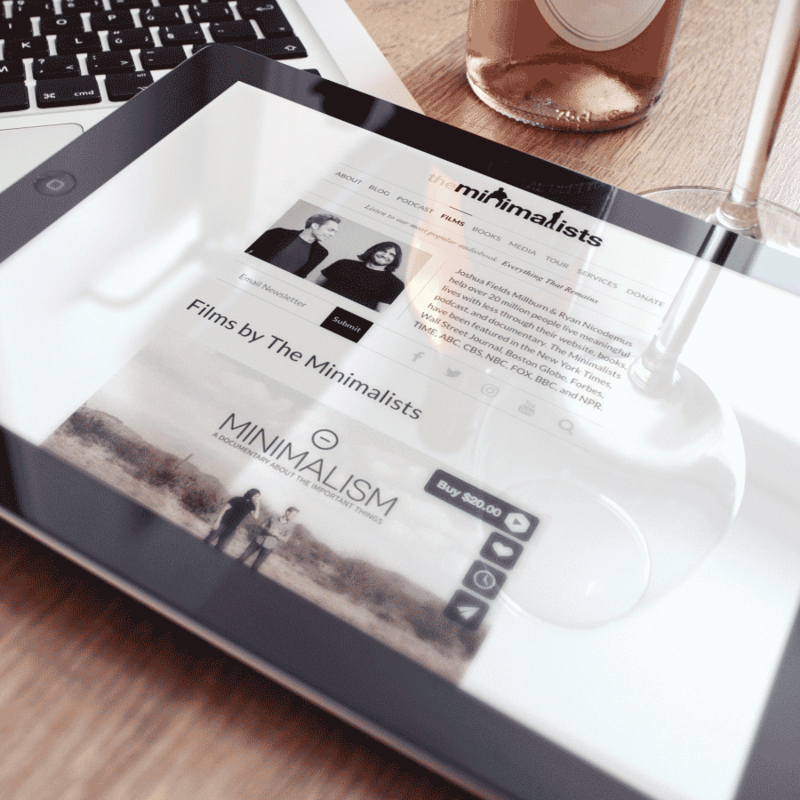 You can see tru in action at TheMinimalists.com where, in addition to the blog, we’ve incorporated content like podcasts, films, books, services, and more. And, as with all our themes, we’re here to help you every way we can. Our mission behind tru is to create a platform that meets the standards of the modern web user. Beauty is a must. Usability is a given. But speed – that’s the secret sauce for the modern user. With well over 50% of users worldwide accessing the web via mobile devices, speed has become a key consideration for online bloggers and businesses. If your site isn’t fast, your site isn’t seen. Not only will your potential visitor back out if your site takes too long to load, but your potential for google search ranking takes a swift kick in the teeth. 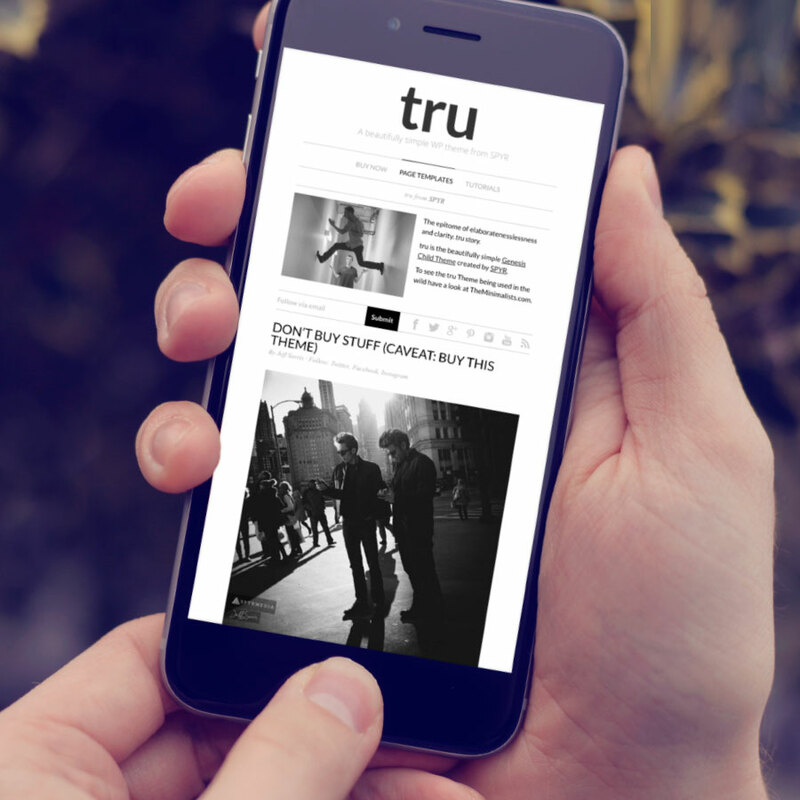 Simply put, the speed of your website matters more than ever and tru is built for speed. tru comes with a handful of built-in features to enhance the design and usability of your site. Things like infinite-scrolling/content-reveal which provides readers access to all of your content on a single page WITHOUT slowing down your site. And a B&W image toggle that gives you the ability to toggle between B&W or color images site-wide with a single click. 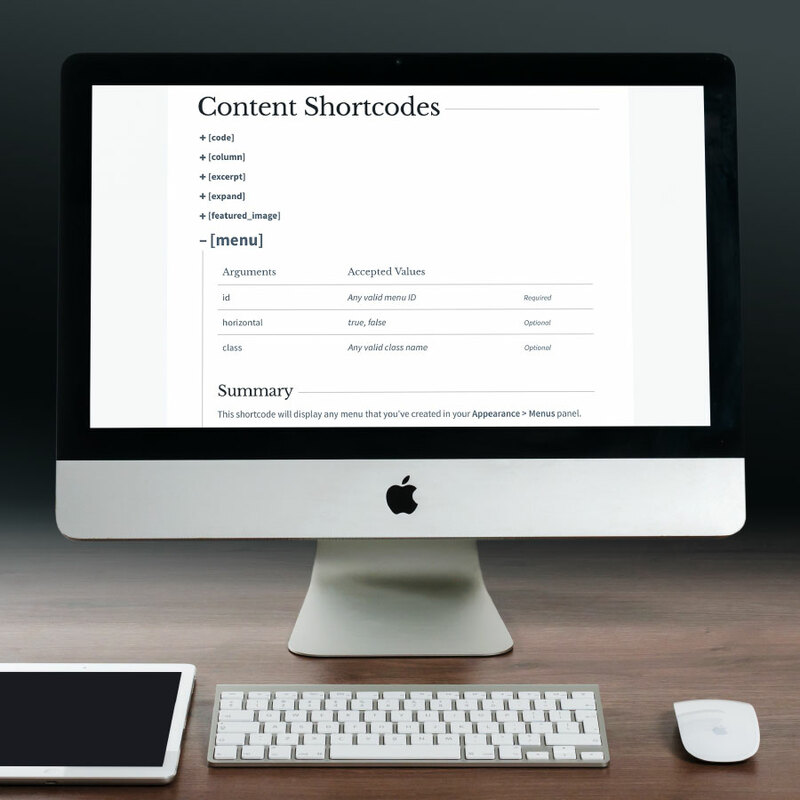 Then there’re the built-in email subscribe forms and social share buttons that promote more connection with your readers without the need for additional plugins. tru is our best selling theme for a reason. It’s easy to use, fast, and a helluva a good looker. 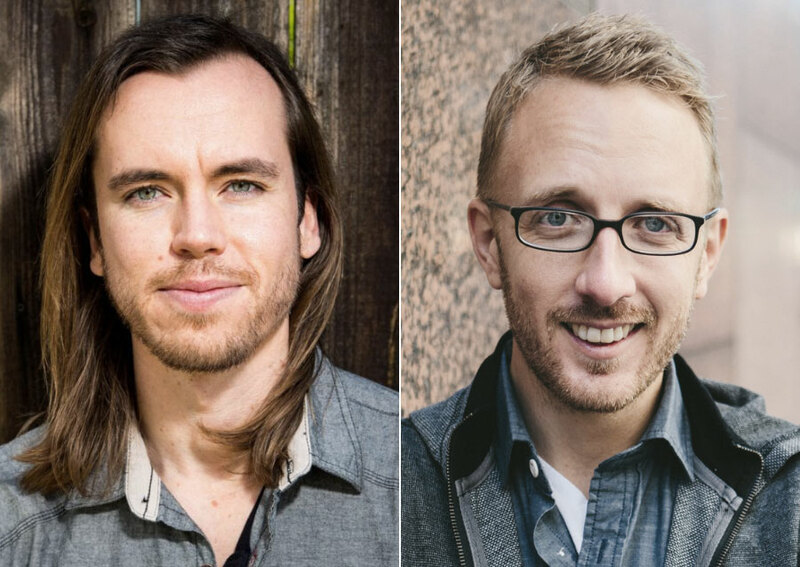 For more than a decade we (Jeff and Dave) have been helping entrepreneurs and startups build and grow their businesses. It’s fun and it’s what we do. And, when you purchase tru, you’ll get access to the same trusted support that The Minimalists have relied on for the past 8 years. tru is designed for the single column, full-width layout. Built-in social network features make it easy for readers to share your work. Beyond adding your custom logo, tru features a 4-widget header area where you can include a photo, company description, email opt-in, and social network bar so that no matter where a user accesses your site, they know exactly who you are and how to connect further. © 2019 SPYR. All rights reserved.